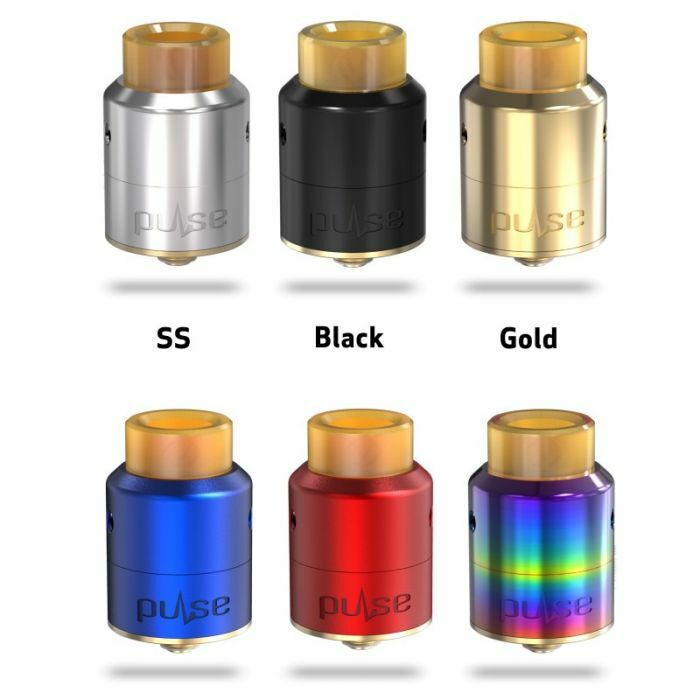 Vandy Vape Pulse 22 BF RDA is a bottom fed dripping atomizer with a gold plated single coil post-less deck with a slanted jet funnel adjustable top airflow system. The Pulse 22 is designed for use with bottom feeding squonk devices and has a 7mm deep juice well with centralized juice splitter for even juice distribution, as well as a tubular jet funnel top airflow system to prevent leaking through the airflow. 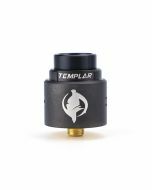 The gold plated single coil post-less deck can accommodate coils up to 10mm in length and positions coil to be parallel with the airflow jet funnels utilizing a locking mid-section. 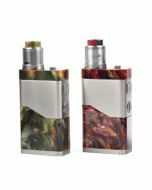 The Pulse 22 uses the popular 810 drip tip system and comes with an ULTEM widebore drip tip, a delrin widebore drip tip, and a 510 drip tip adapter. The Vandy Vape Pulse 22 BF RDA was designed for maximizing flavor and vapor production in a leak resistant platform ideal for your bottom feeding squonk setup. 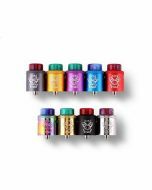 Performance wise, the flavor is right up there with the best you can get from an RDA, and the vapor is pretty nice as well, provided you’re using the right type of coil.